Ultra fast exposing durable solvent resistant emulsion for DTS and CTS. 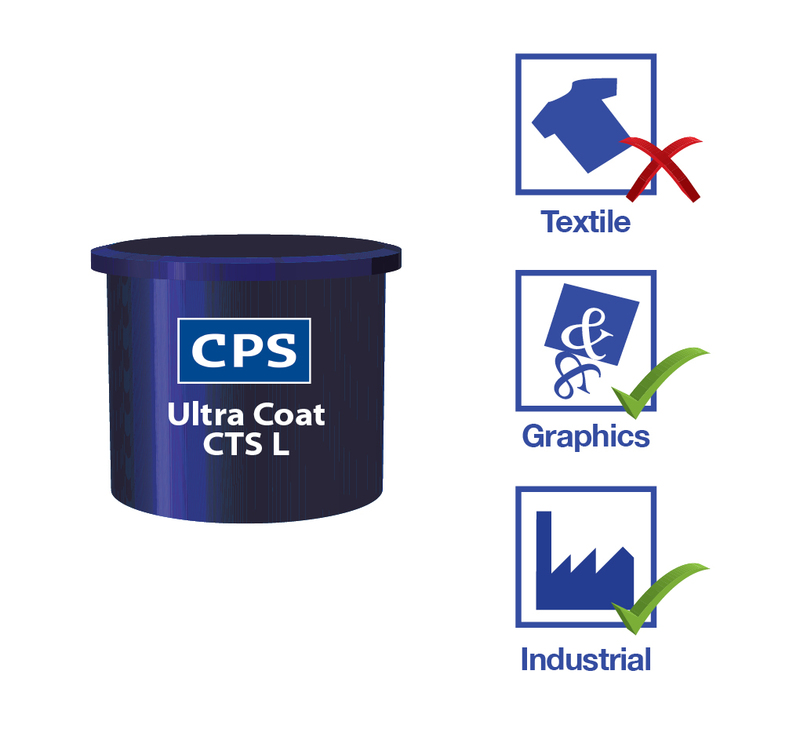 CPS Ultra Coat® CTS L is a hazard label free and durable computer to screen (CTS) graphics emulsion for screen printing of UV and Solvent based inks. The easy reclaim properties of this emulsion means that less stencil remover is required, making the process more sustainable. 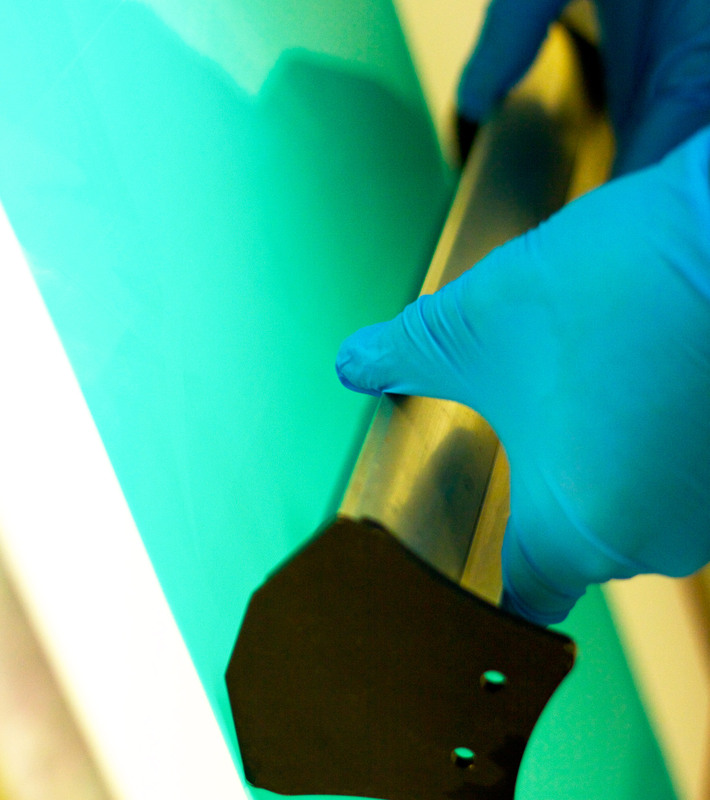 CPS Ultra Coat® CTS L is a hazard label free and durable computer to screen (CTS) graphics emulsion for screen printing of UV and Solvent based inks. The easy reclaim properties of this emulsion means that less stencil remover is required, making the process more sustainable. 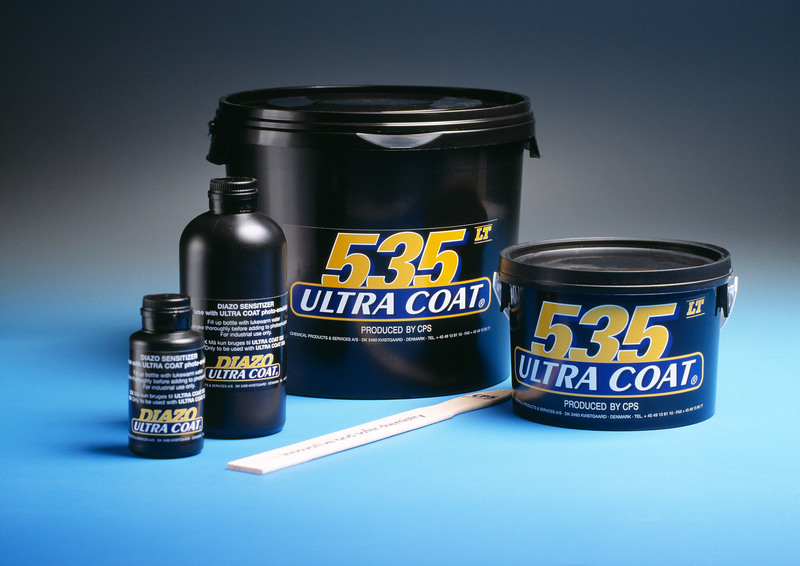 CPS Ultra Coat® CTS L is recommended for applications requiring ultra fast exposure (including large format DTS and CTS) and a durable, solvent resistant emulsion. The product is particularly suitable for busy print shops using automated cleaning equipment. CPS Ultra Coat® CTS L is not suitable for water based inks. All printers with CTS or DTS exposure.